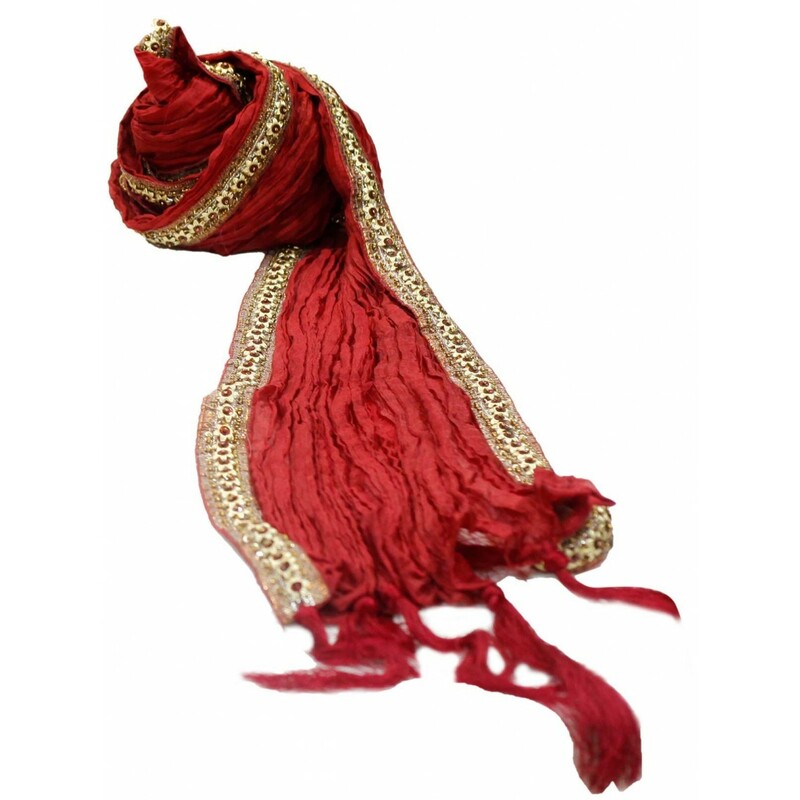 This designer maroon velvet stole is suitable for the groom to wear with maroon, beige, cream or white sherwani. 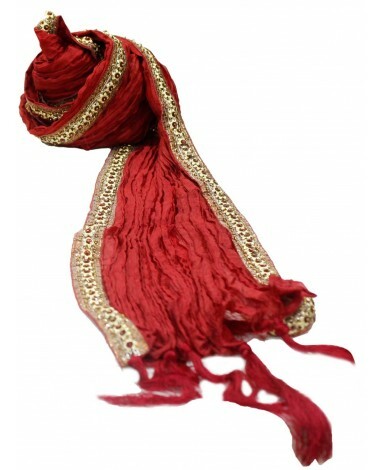 Embroidered with Golden zari and gold latkan sprinkles an expensive style to your outfit. 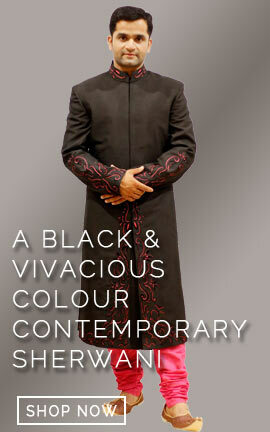 This product is manufactured using the latest technology and advanced machinery.